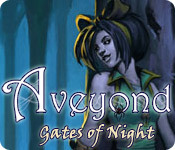 Aveyond: Gates of Night is rated 5.0 out of 5 by 5. Rated 5 out of 5 by boo_boo_kitty from Excellent! Best RPG Series! I wish BFG had more like it! 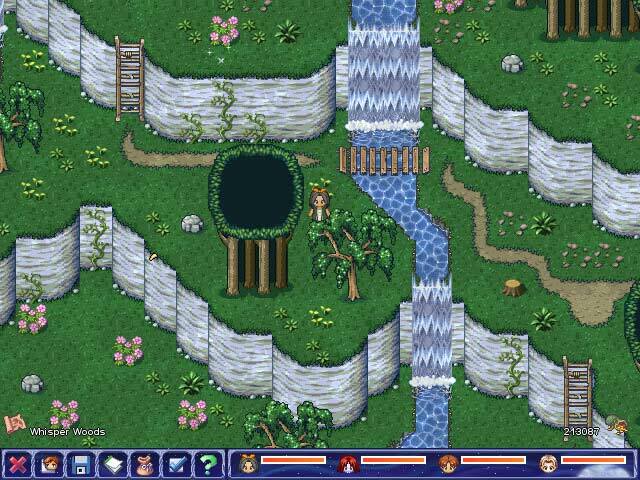 This is the first installment of a four part series about a girl thief and her journey through the land of Aveyond. Plot, gameplay, and visuals are well done. There is minimal repetitiveness in battles, so you don't get sick of the fighting so much as you do in some games. The storyline that can change somewhat depending on choices made throughout the game which makes it more engaging. I recommend that if you play this game and enjoy it then you should go ahead and get the entire series because you can transfer your inventory, stats, etc. from one game to the next so it's really like one huge game split into four games. Rated 5 out of 5 by eedebeep from Another great Aveyond game This is part 2 of the 4 part Episode 3 (can you follow that?). 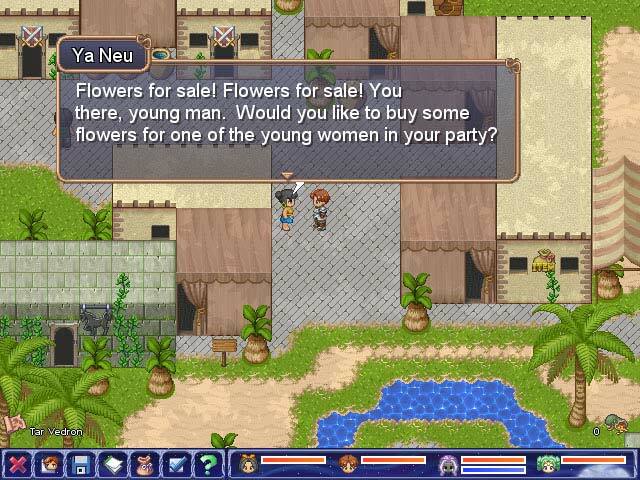 It is another excellent RPG. You can continue your game from the first. There are plenty of weapons, armor and treasure to find. Lots of interesting characters and the usual Aveyond humor. Multiple endings depending how you choose to proceed in the game. 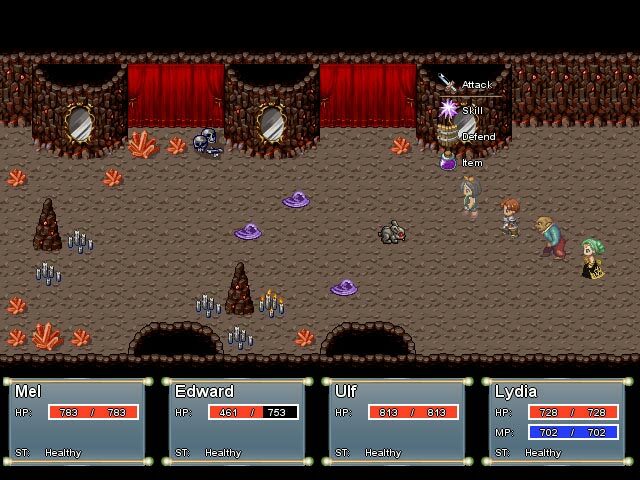 Also there are 3 levels of play so beginners should not be intimidated, the Aveyond games will hook you on RPGs if you aren't already!.There are lots of tips in the forum and walkthroughs available for free if you google it. For experienced RPGers, there is an expert mode. HIghly recommended, and best to play all 4 parts in order. Rated 5 out of 5 by npksw from one of the best rpg games Good game for the whole family with different skill levels.